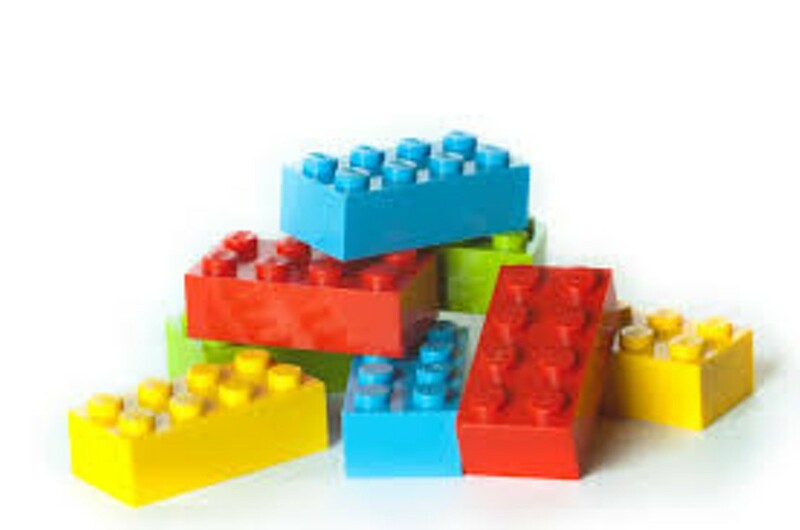 Killington Lego Club | Sherburne Memorial Library | Games | Kids VT - small people, big ideas! Busy kiddos build with plastic blocks, inspired by a weekly theme. Ages 6 and up; children under 8 must be accompanied by an adult. Follows the school calendar.